Employer contributions to SEP IRAs are discretionary, therefore, you, as an employer, has the option to decide each year whether to contribute. If you got an extension for your 2015 taxes, you have until October 15 to make the contribution and reduce your tax liability for 2015, while also saving for your retirement. You can even establish a brand new SEP IRA for 2015 as long as you establish and fund the plan by your October 15 tax extension deadline. You can contribute a maximum of 25 percent of an employee’s compensation, not to exceed $53,000. Before January 2015, you notified your employees of the type of employer contribution you would make to your employees’ SIMPLE IRA: matching or profit-sharing. It is now time to keep your promise and to keep in good standing with the IRS. If you don’t make those contributions for 2015 by the tax deadline as an employer, you will have to go through the IRS correction program later on. It’s far better to plan ahead and meet the deadline. 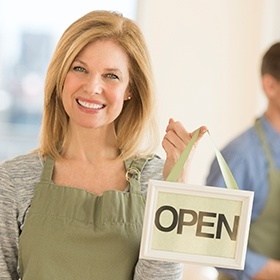 If you have fewer than 100 employees, it’s not too late to set up a SIMPLE IRA plan for your employees for the 2016 tax year. Its salary deferral features allow employees to contribute to their account, an attractive feature for many employers. 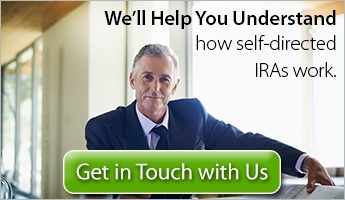 Typically the SIMPLE IRA document must be signed by the employer and the IRA custodian by October 1 to be valid for the plan for the 2016 calendar year.